There are four major types of Madeira (ranging from sweet to dry) and named according to the grape variety used. 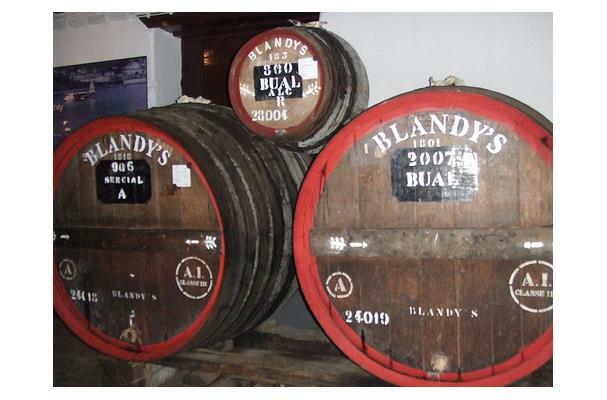 Baul (the third driest Madeira) has its fermentation halted when its sugars are between 2.5 to 3.5 Baum. This style of wine is characterized by its dark color, medium rich texture with raisin flavors.